I have to admit that I am a huge fan of naming your pets by human names. This is Charlie - so adorable!!! Sam and Charlie - aren't they the cutest!?!?! Love her! Maybe you had to be there, but I thought it was hysterical - and mostly because I knew how this was going to play out. They are very socially responsible in addition to having a ton of very cute jewelry. They have created the Tribute Bracelet and they donated 20% of every bracelet sold to the Breast Cancer Research Foundation. 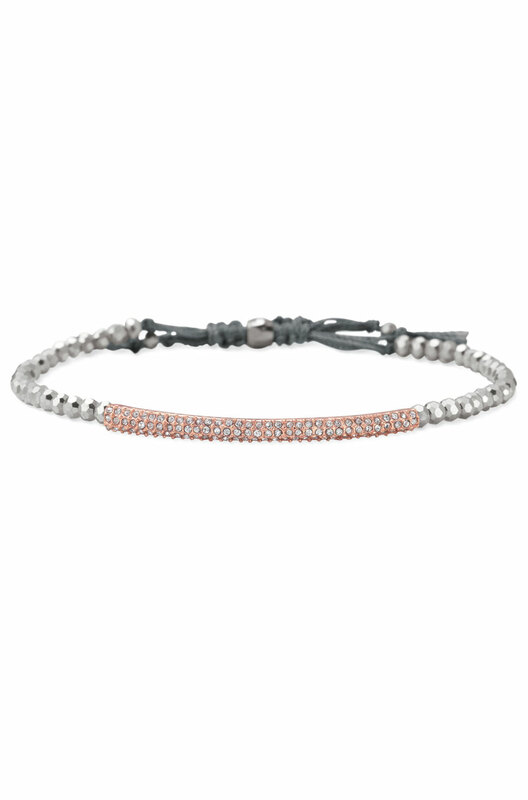 “Stella & Dot, a global fashion accessories brand and rapidly growing social selling company has raised $123,394 for The Breast Cancer Research Foundation® (BCRF) as a result of sales of over 17,000 signature Tribute Bracelets. In recognition of National Breast Cancer Awareness Month, the Stella & Dot Tribute Bracelet was introduced at the beginning of October, providing 20% of every bracelet sold to The Breast Cancer Research Foundation®”. 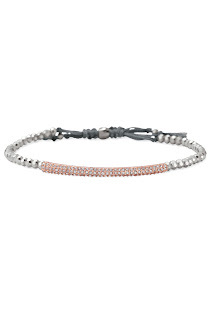 I absolutely love the Tribute Bracelet – I already have told my husband about it when he asked for ideas for Valentine’s Day. I am more than happy to receive jewelry for any occasion – and even happier to receive it knowing that the purchase went towards something so great too!